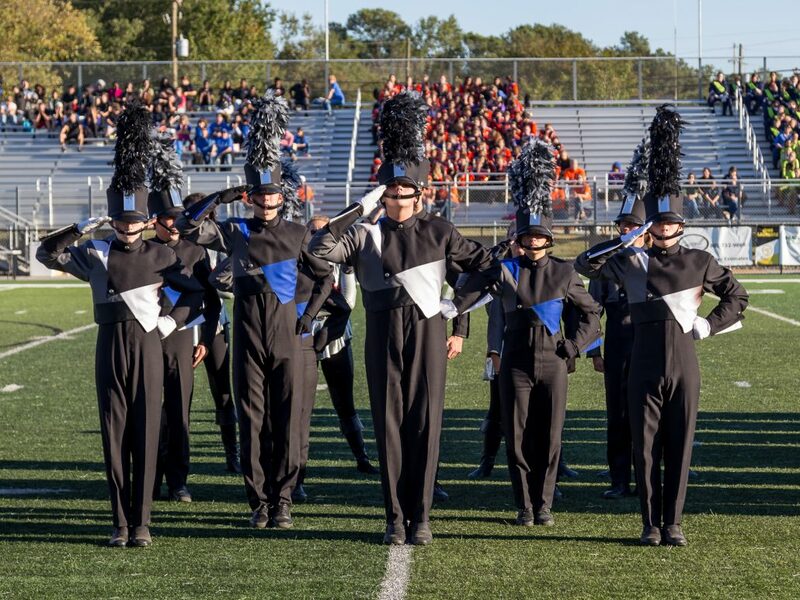 You are here: Home / Awards & Recognition / The James F. Byrnes Rebel Regiment Wins SCBDA 5A State Championship! 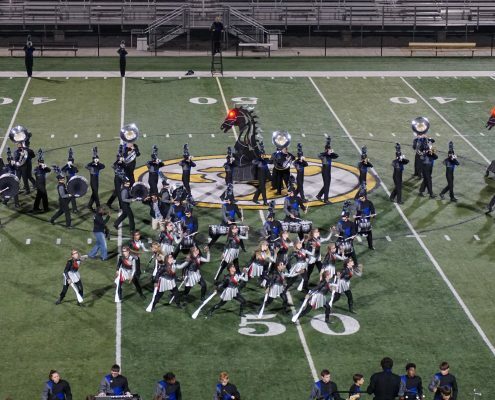 On Saturday, November 5, 2016, for the first time since competing in the 5A category, The Rebel Regiment became the SCBDA 5A State Champions! 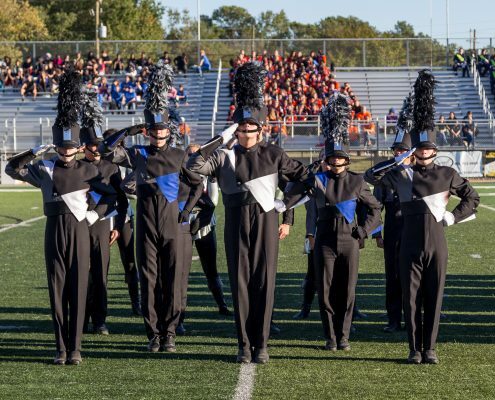 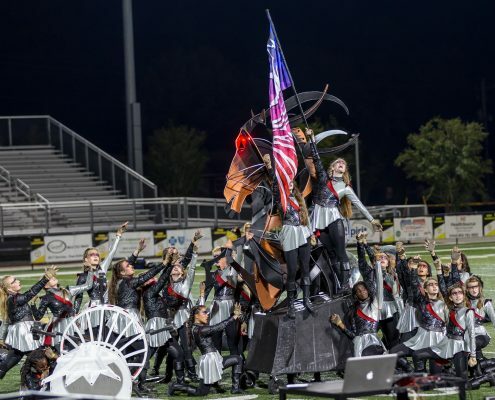 The is the Rebel Regiment’s 11th state championship overall. 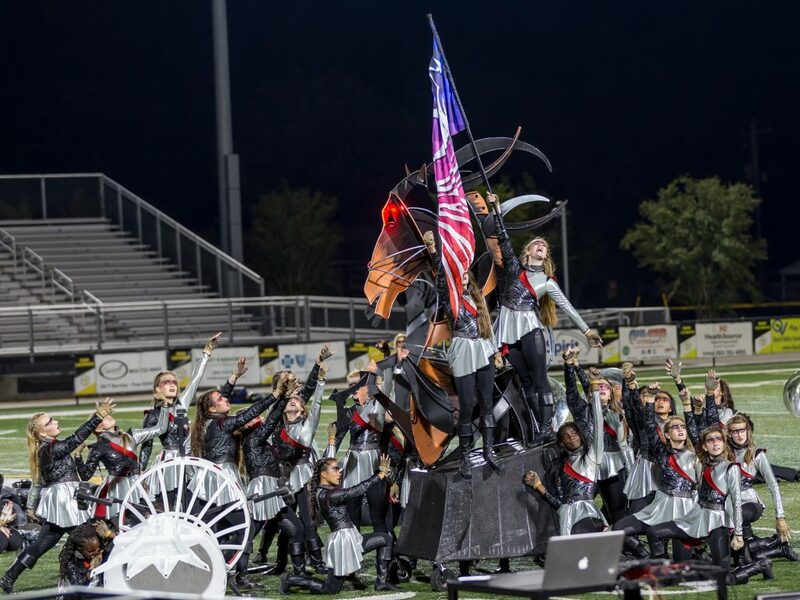 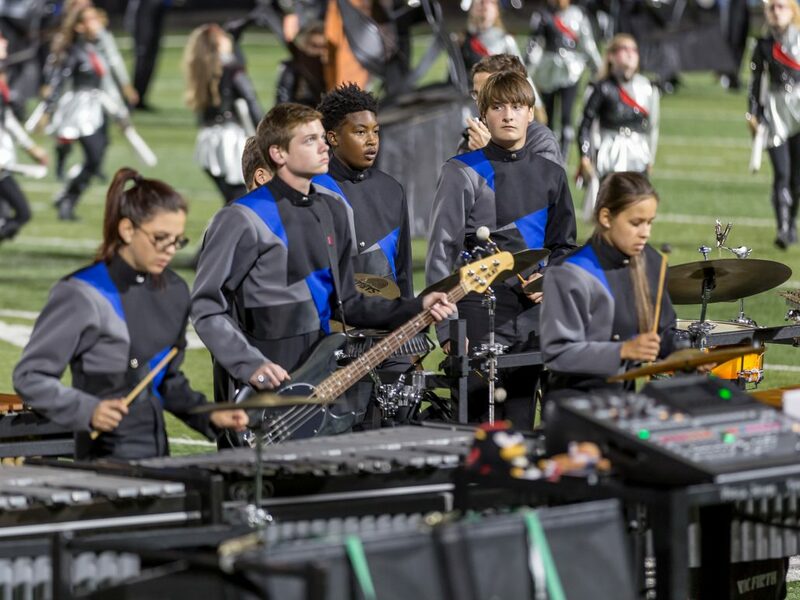 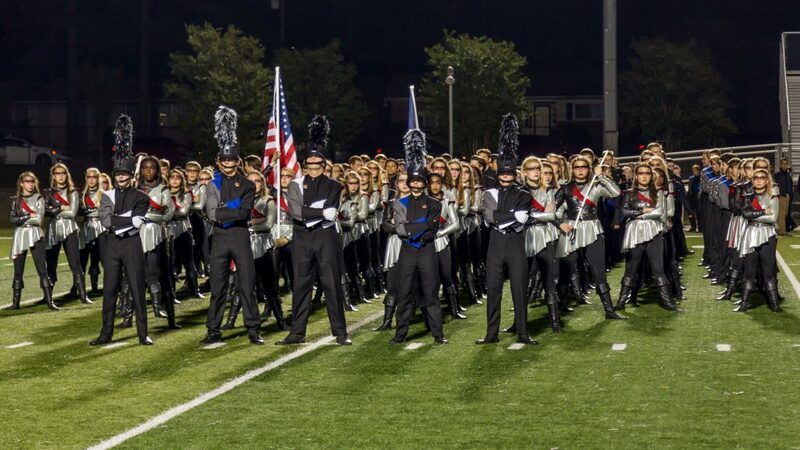 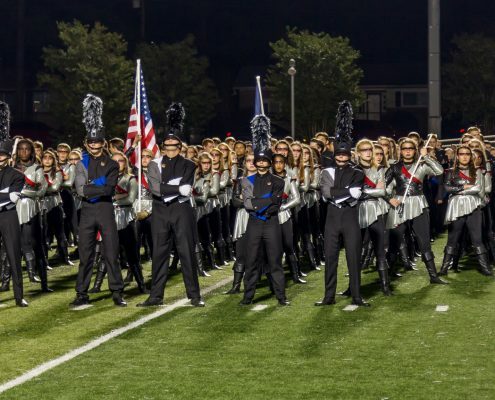 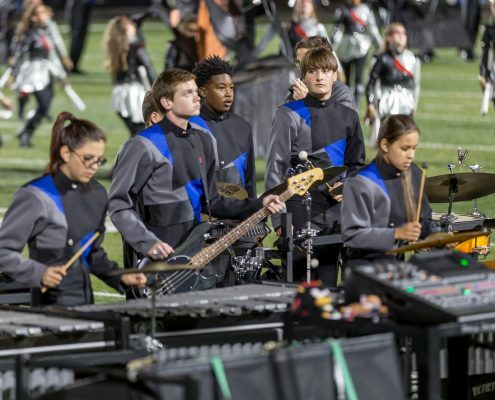 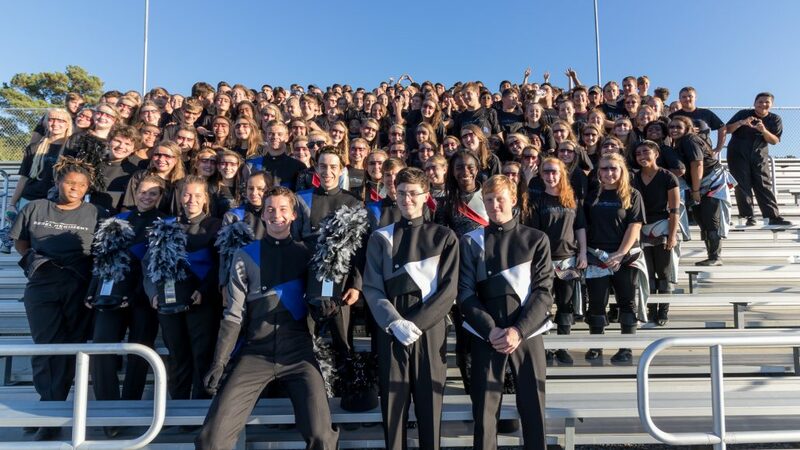 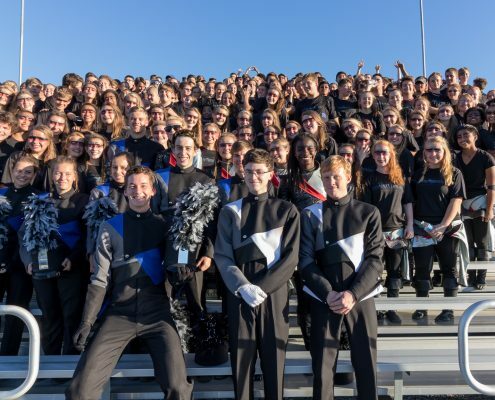 The Rebel Regiment also won their fourth consecutive 5A Upper State Championship; their 18th overall and were awarded the Captain Awards for best music performance, best visual performance, and overall effect. 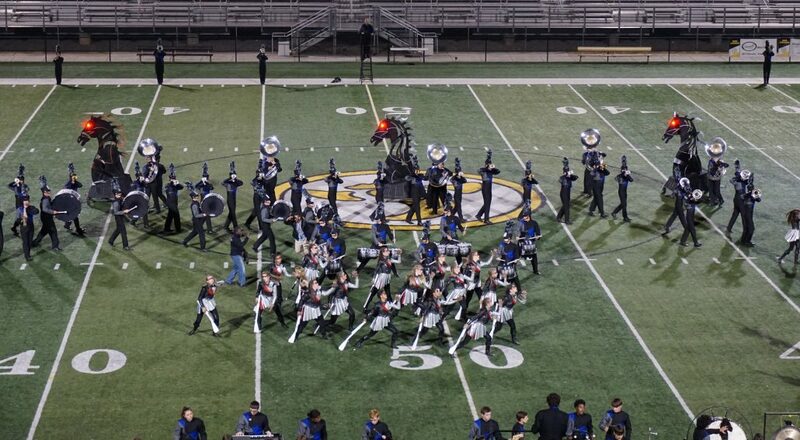 The 5A SCBDA state marching band championship was hosted by Irmo high school at the W.C. Hawkins Stadium in Irmo, SC.